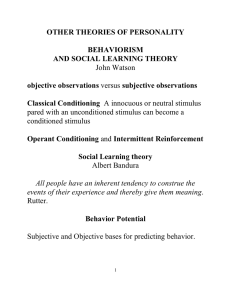 Albert Bandura OC (/bænˈdʊərə/; born December 4, 1925) is a psychologist who is the David Starr Jordan Professor Emeritus of Social Science in Psychology at Stanford University. 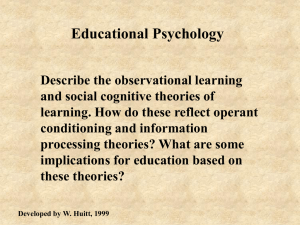 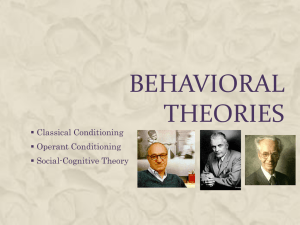 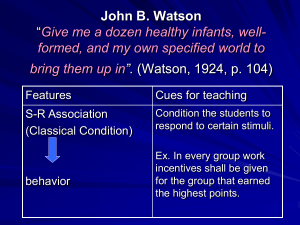 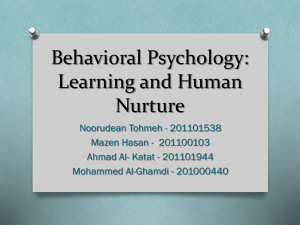 For almost six decades, he has been responsible for contributions to the field of education and to many fields of psychology, including social cognitive theory, therapy and personality psychology, and was also influential in the transition between behaviorism and cognitive psychology. 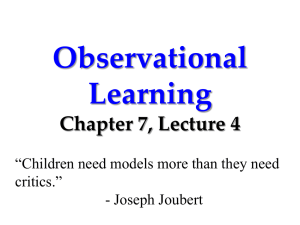 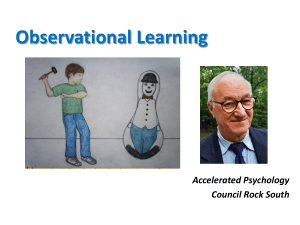 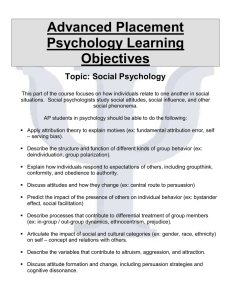 He is known as the originator of social learning theory and the theoretical construct of self-efficacy, and is also responsible for the influential 1961 Bobo doll experiment.Social learning theory is how people learn through observing others. 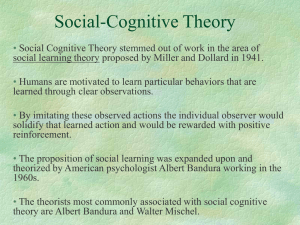 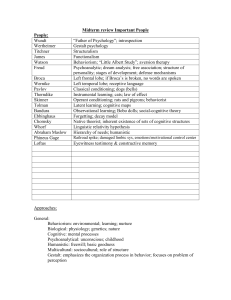 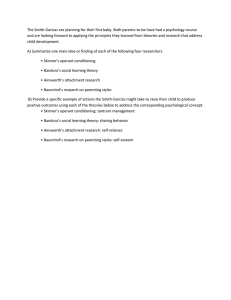 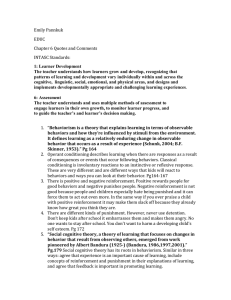 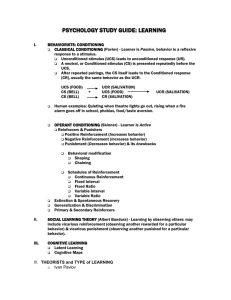 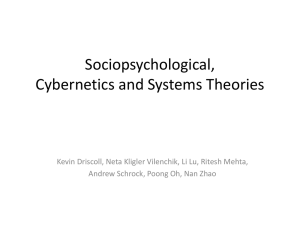 An example of social learning theory would be the students imitating the teacher. 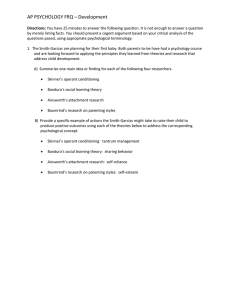 Self-efficacy is ""the belief in one’s capabilities to organize and execute the courses of action required to manage prospective situations."" 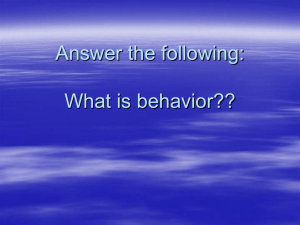 To paraphrase, self-efficiacy is believing in yourself to take action. 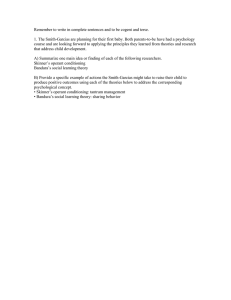 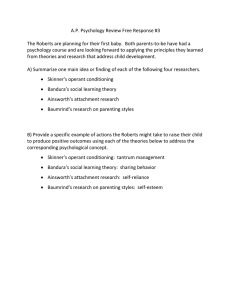 The Bobo Doll Experiment was how Albert Bandura studied aggression and non-aggression in children.A 2002 survey ranked Bandura as the fourth most-frequently cited psychologist of all time, behind B. F. Skinner, Sigmund Freud, and Jean Piaget, and as the most cited living one. 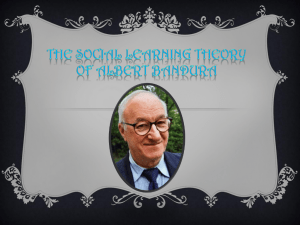 Bandura is widely described as the greatest living psychologist, and as one of the most influential psychologists of all time.In 1974 Bandura was elected to be the Eighty-Second President of the American Psychological Association (APA). 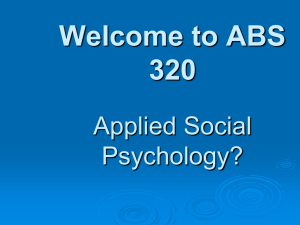 He was one of the youngest president-elects in the history of the APA at the age of 48. 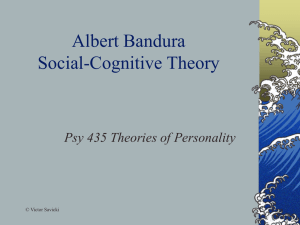 Bandura served as a member of the APA Board of Scientific Affairs from 1968 to 1970 and is well known as a member of the editorial board of nine psychology journals including the Journal of Personality and Social Psychology from 1963 to 1972. 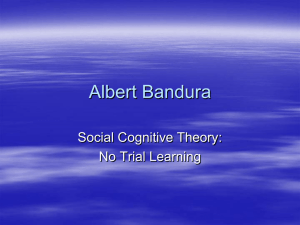 At the age of 82, Bandura was awarded the Grawemeyer Award for psychology.